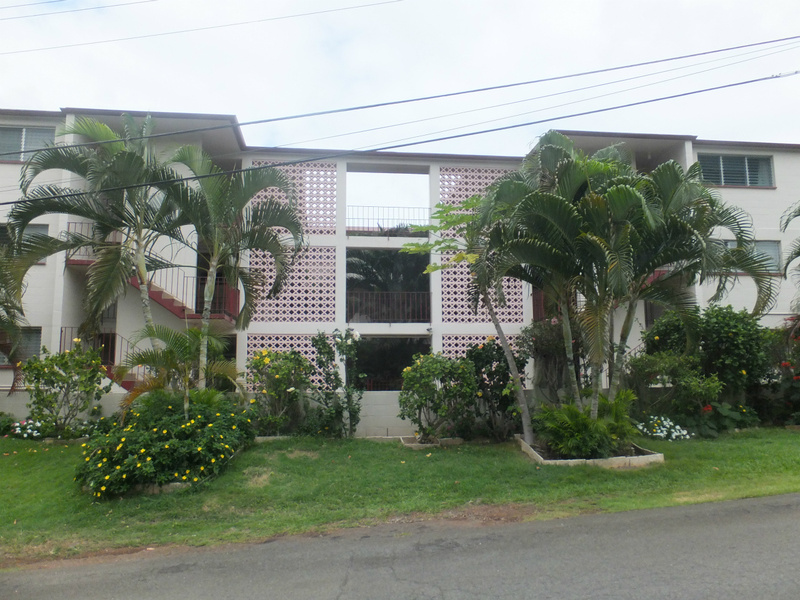 The Julie Peine Trust offers two apartment complexes with rental options, one in Aiea, Hawaii and another in Kaneohe, Hawaii. 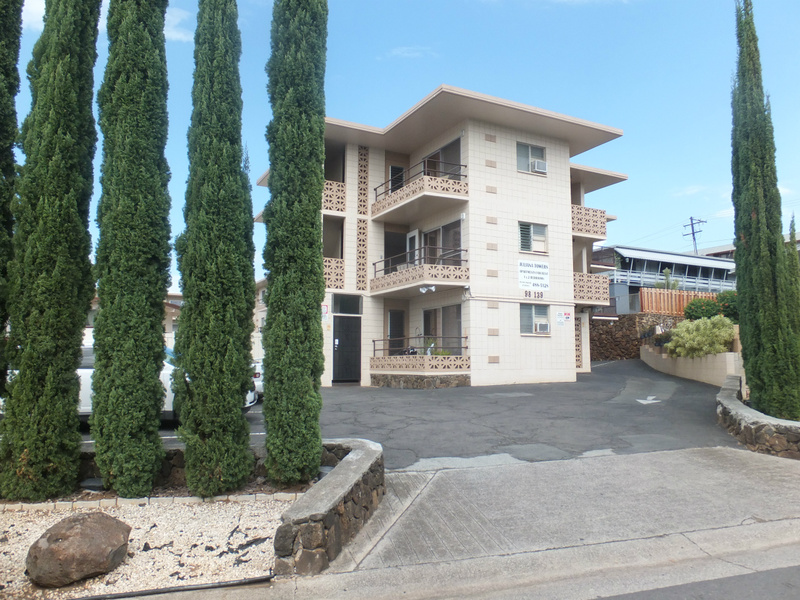 The buildings are privately owned by one owner, allowing for consistency in screening applicants to ensure the highest caliber of tenancy. 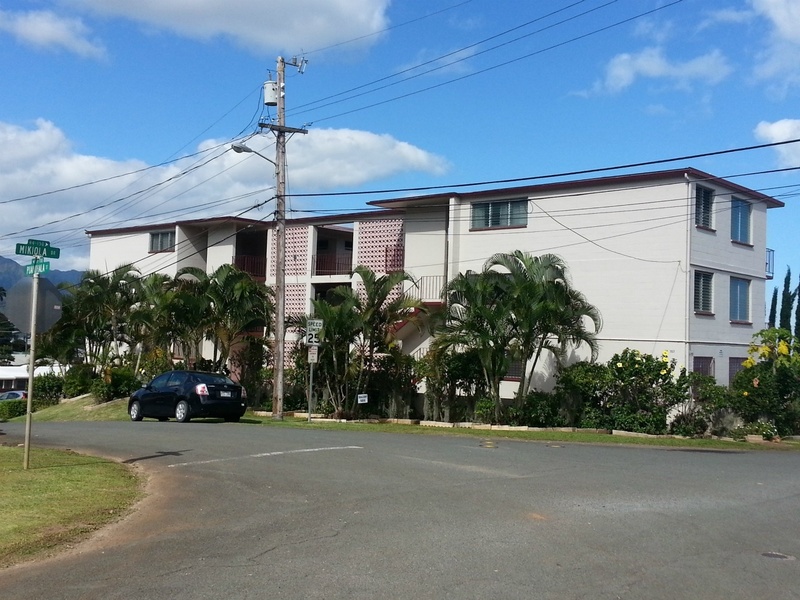 Units are clean and immaculate and offer tenants comforable living in either the Leeward or Windward areas of Oahu, Hawaii. 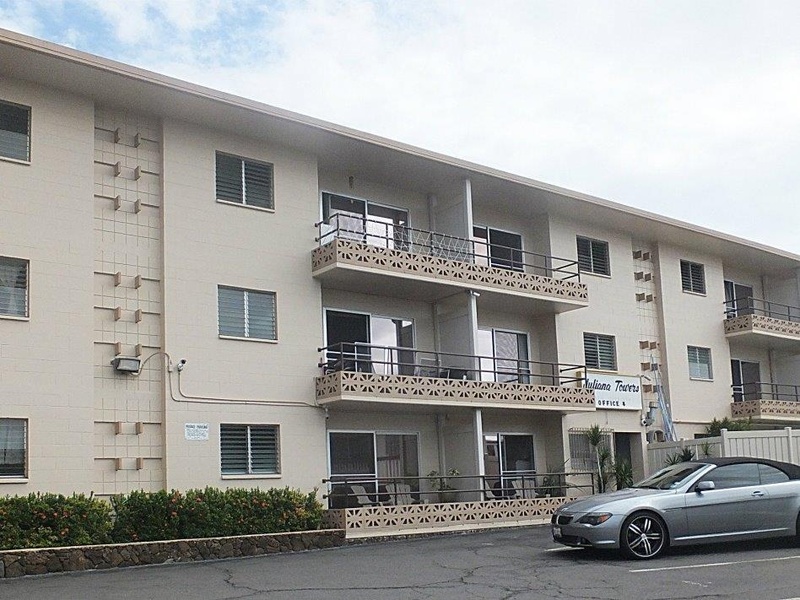 Many of the units have spectacular views, including views of the Waianae Mountain Range,the Koolau Mountains and/or of Kaneohe Bay. Bayview Apartments and Juliana Towers Apartments are both conveniently located with easy on/off access to major roadways and freeways, public transportation, supermarkets, schools, parks, shopping centers and malls.